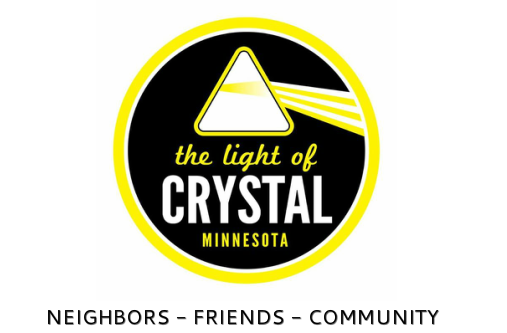 We are proud to partner with the West Metro Fire Auxiliary Board to help recognize and award Crystal and New Hope residents for outstanding holiday lighting displays. Don't forget to nominate a neighbor or a business for the Crystal Sparkles Holiday Lighting Contest! First and/or second place winners will get cash prizes. Get a nomination form and submit by Friday, Dec. 8.